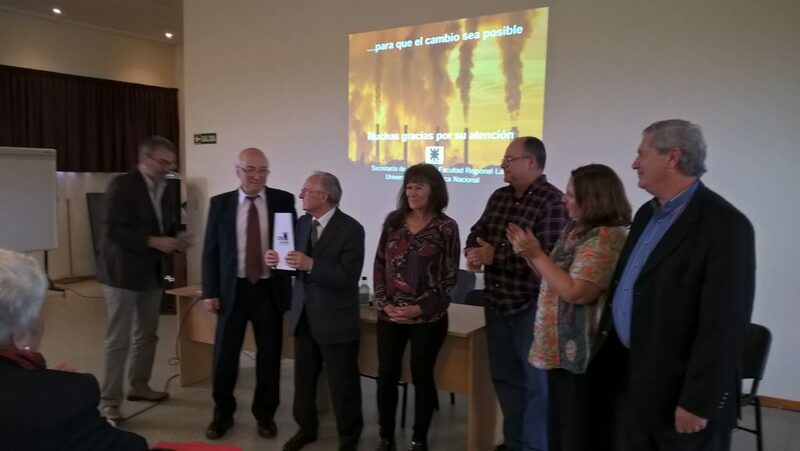 With a simple ceremony on 30th Oct. 2018, the National Technological University of La Plata (UTN) honoured prof. Mario E. Rosato, foundator and director of the Master in Environmental Engineering. This was the first master in environmental engineering ever proposed by an Argentine University. Prof. Mario E. Rosato is teh father of Sustainable Technologies’ CEO, and the inspiration source of the company’s mission. Two degrees -imechanical and electrical engineer- and a long track record as metrologist, researcher, professor, consulntant and redactor of several Argentine standards, he is also a member of the Academic Councils of both Engineering Faculties in La Plata: the National Technological University and the National University. 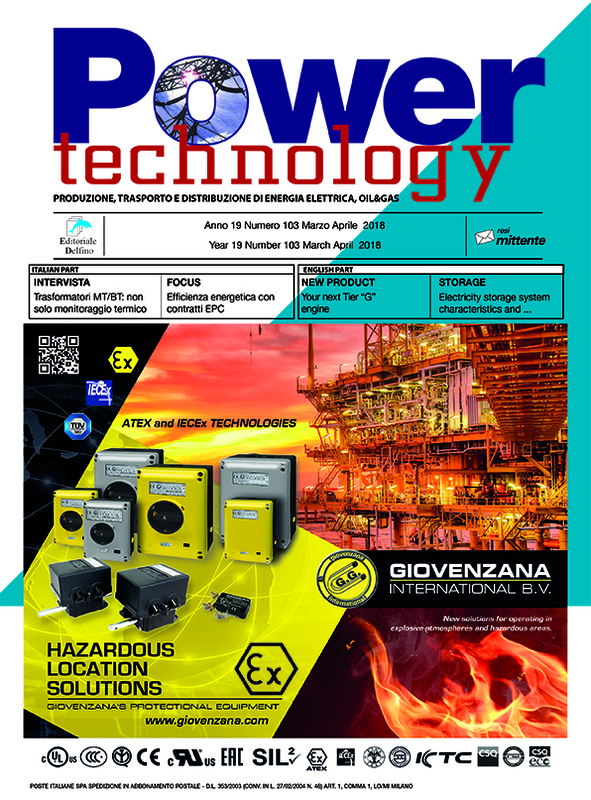 The issue of Power Technology, in July 2018 has published a short post on the potential of Gas Endeavour for measuring the biodegradability of plastics (in Italian). 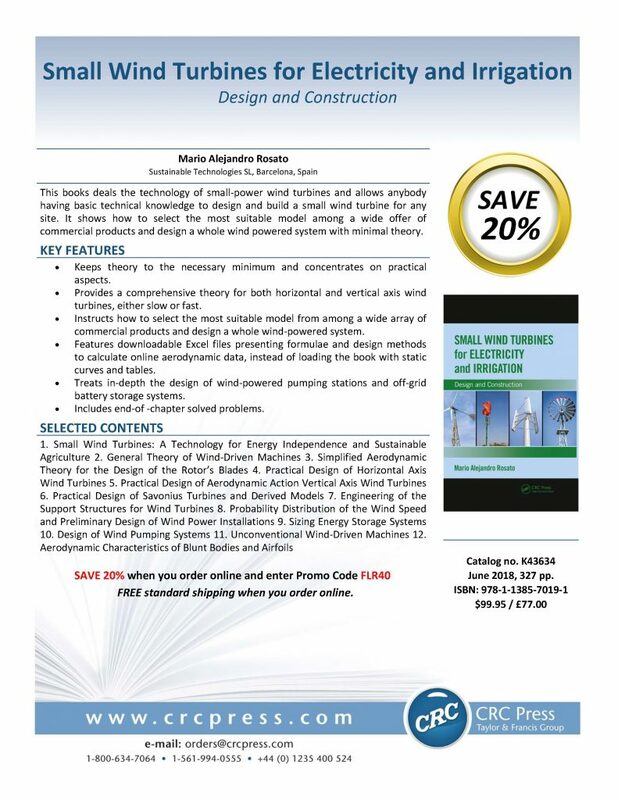 We are glad to announce that CRC Press, Taylor & Francis Group, has published our book Small Wind Turbines for Electricity and Irrigation: Design and Construction. It is a complete theoretical-practical manual, useful both for the student and the professional, containing solved examples and software to download. 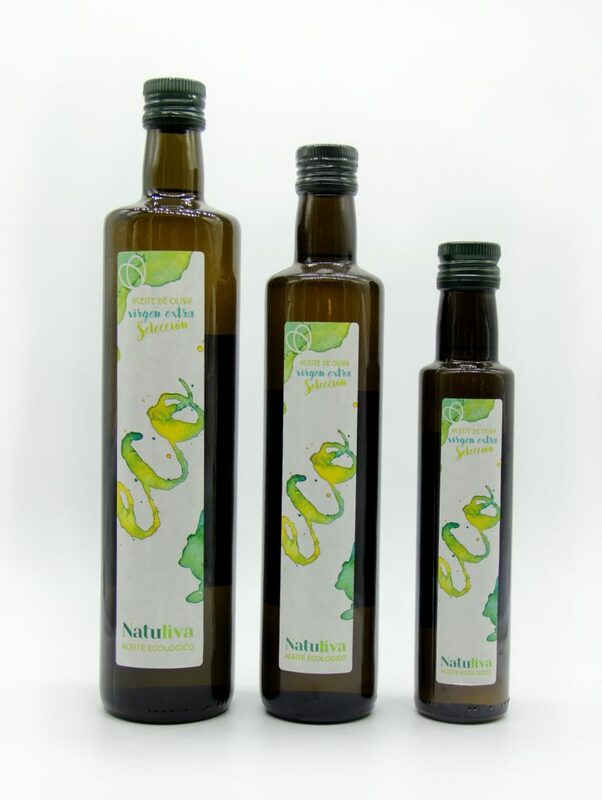 Promotional discount 20% using the code in the flyer, click on the picture to access the page. Sustainable Technologies sl will participate in the congress Biometa 2018. The venue, organized by the University of Barcelona, will take place at the Faculty of Chemistry and Physics (Metro Palau Reial, see map), on 18th and 19th June. Read here the official programme. Mario A. Rosato will present a paper on the rational method for biogas plants management. Sustainable Technologies srl will participate together with Bioprocess Control AB in the congress Biogas Science 2018. The venue, organized by the DISAFA of the University of Turin, will tak eplac ein the congress center Lingotto, on 17th and 18th September. Mario A. Rosato will present a paper on the rational method for biogas plant management. Bioprocess Control AB will exhibit the Gas Endeavour, the latest technology for the analysis of anaerobic fermentative processes. 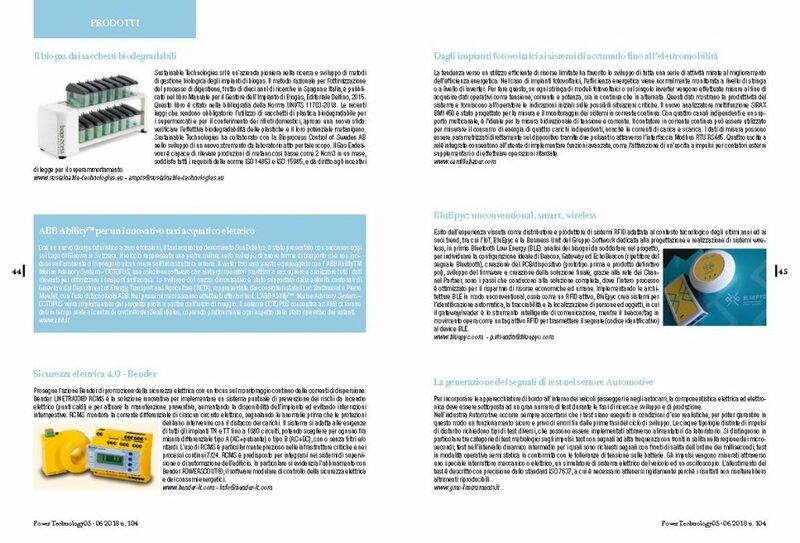 On 22nd February 2018 the Italian norm UNI/TS 11703:2018 was published. The new standard establishes a leaner protocol for the measurement of the biochemical methane potential (BMP). 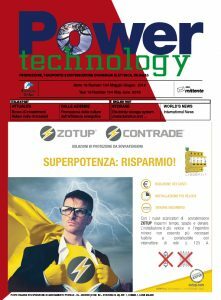 A general description of the new standard’s content, and its advantages compared to other existing norms, were published (in Italian) in the March issue of the magazine Energia e Dintorni, pages 25, 26 eand 27.